Home » Daily Post » Historical » Historical Pictures Of Chamkaur Sahib Gurudwara and FatehGhar Sahib Gurudwara. 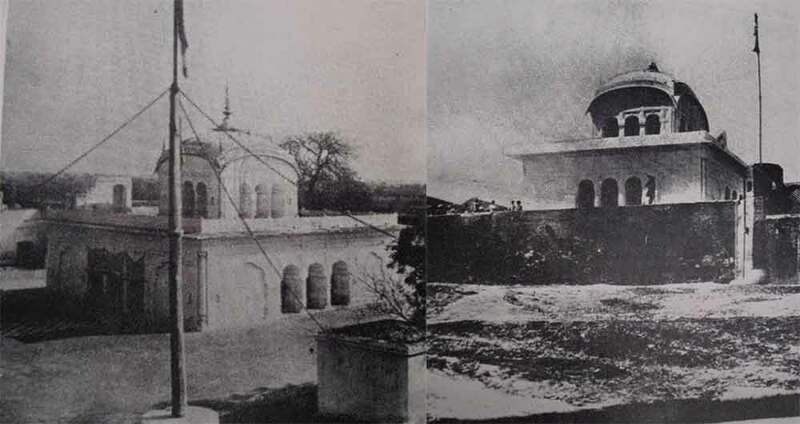 Historical Pictures Of Chamkaur Sahib Gurudwara and FatehGhar Sahib Gurudwara. Shaheedi dihada of Vadde Sahibzade is on 23rd December (8 Poh) and Shaheedi Divas of Chote Sahibzade and Mata Gujri ji is on 28th December (13 Poh). Shaheedi Sabha starts in Chamkaur Sahib today and at Fatehgarh Sahib it will start on 26th till 28th December.